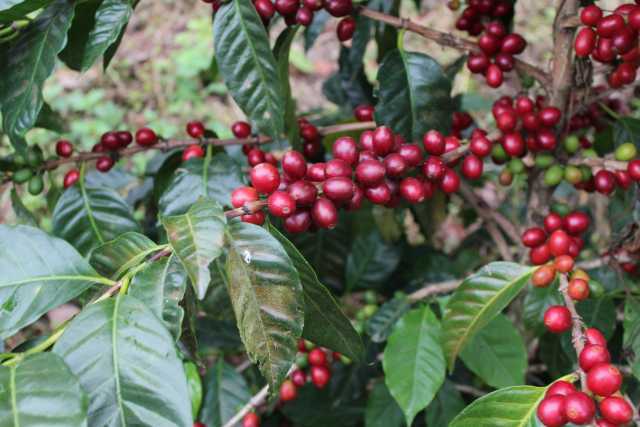 Very high yielding variety, with rust resistance and good quality at elevations above 1300 meters. 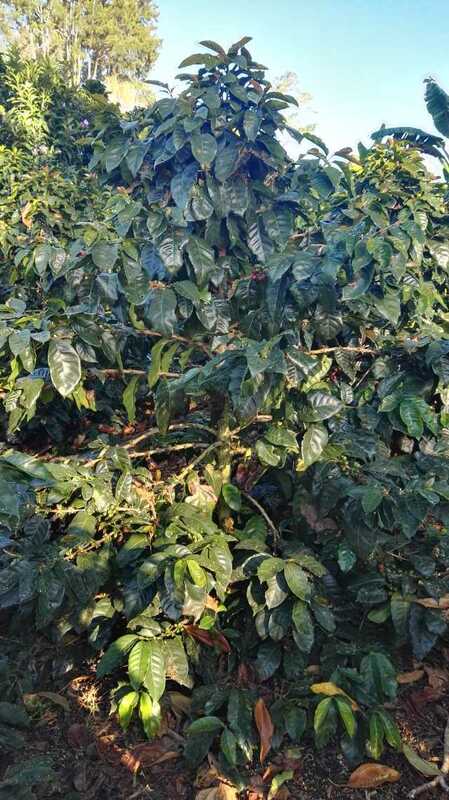 A tall variety that combines high yields, tolerance to coffee leaf rust, resistance to coffee berry disease, and good cup quality. 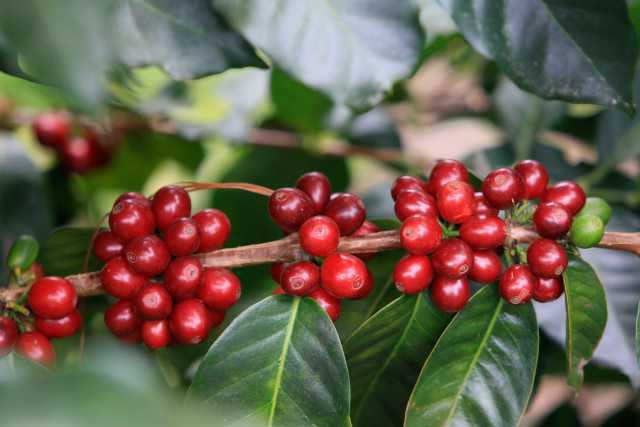 One of the most culturally and genetically important C. arabica varieties in the world, known for excellent quality in the cup at the highest altitudes. Moderate yield, good cup potential, and susceptible to major diseases. Adapted for medium altitudes. Found commonly in Rwanda and Burundi. Have you created, or do you produce or grow an Arabica coffee variety that is not listed in this catalog? 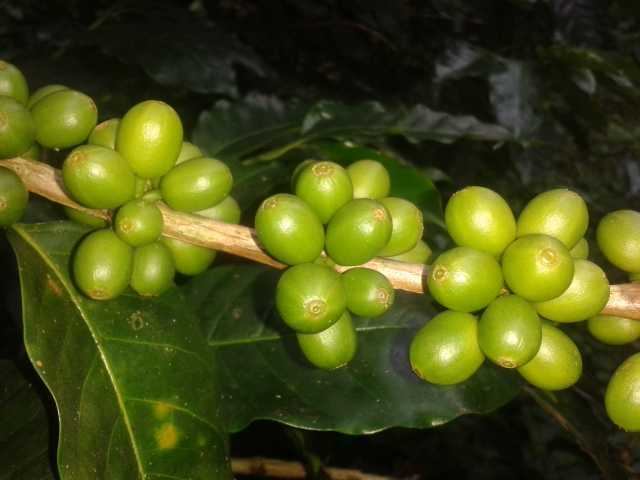 Vigorous and highly productive tall variety with very good cup quality. Found commonly in Rwanda and Burundi. 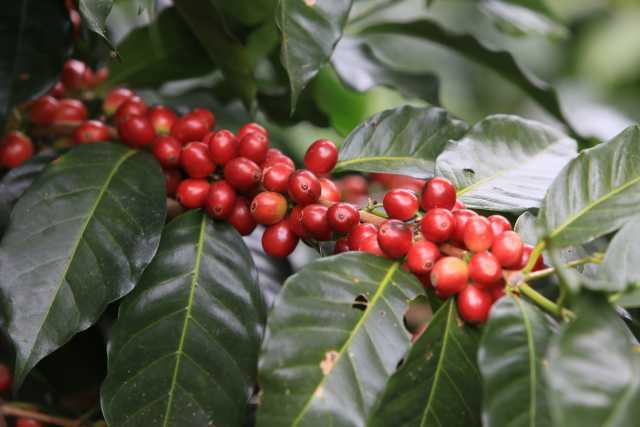 High yielding variety, with exceptional quality at elevations above 1300 meters. 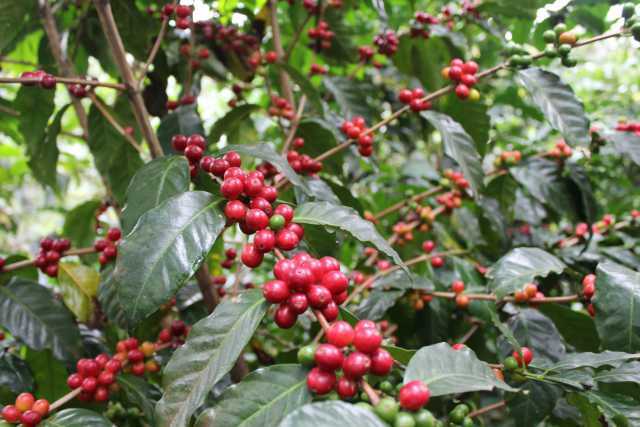 High yielding dwarf variety resistant to coffee leaf rust and coffee berry disease. Found commonly in Malawi, Zambia, and Zimbabwe. Adapted to warmest zones and acidic soils. High yielding. 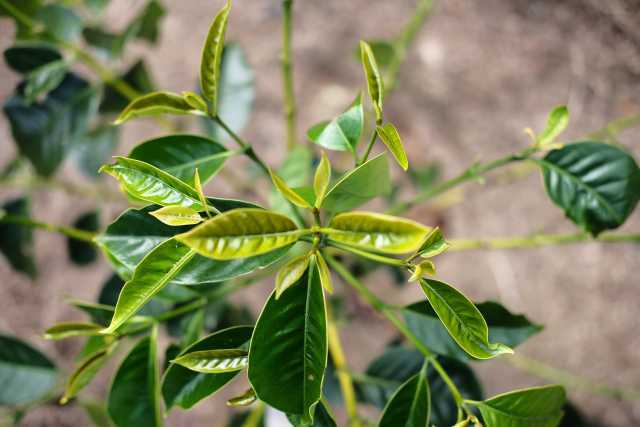 A compact plant with high yielding potential of standard quality in Central America. Very high susceptibility to coffee leaf rust. 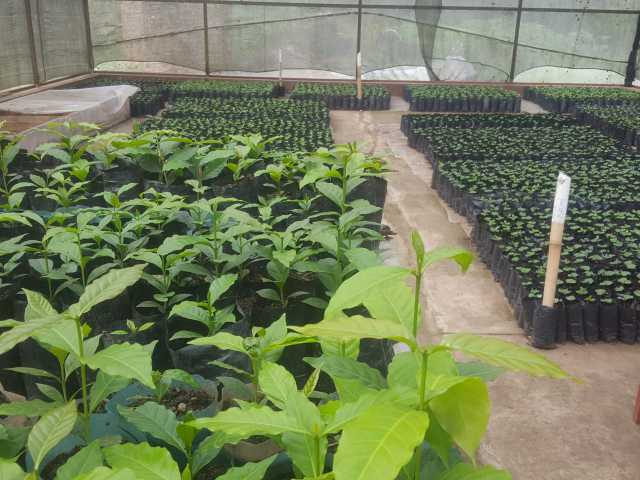 A compact plant with good yielding potential of standard quality in Central America. Very high susceptibility to coffee leaf rust. Very high yielding with very good quality potential. Well-adapted for agroforestry. High yielding variety adapted to warmest zones and acidic soils. Well-adapted to medium altitudes. 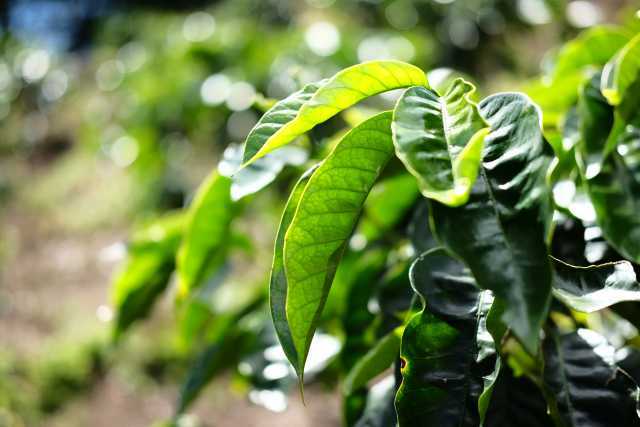 Resistant to coffee leaf rust and some nematodes. Very high yielding variety at elevations at high altitudes. Panamanian Geisha has exceptionally high quality at high altitudes. 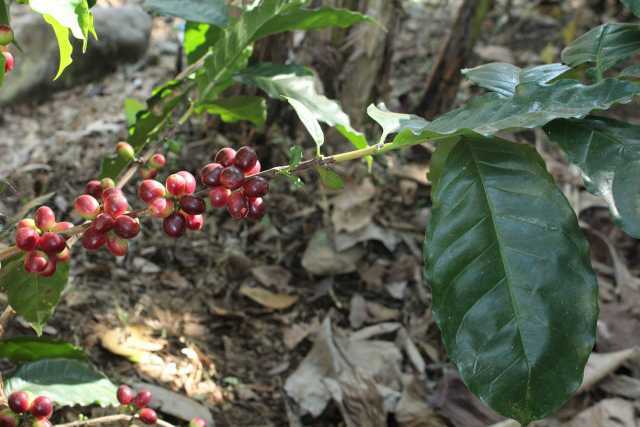 The term "Geisha" is often applied to other coffees that do not share the distinct genetics of Panamanian Geisha. 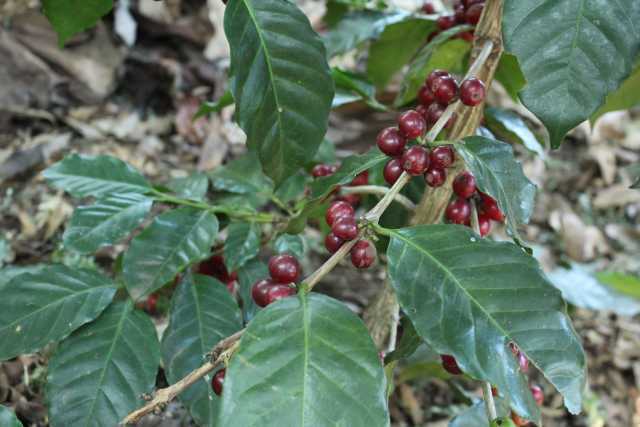 Geisha is also cultivated widely in Malawi. 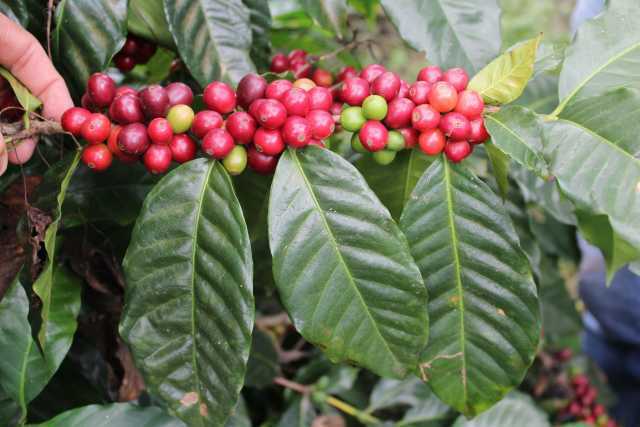 High yielding variety, with very good quality at elevations above 1300 meters. 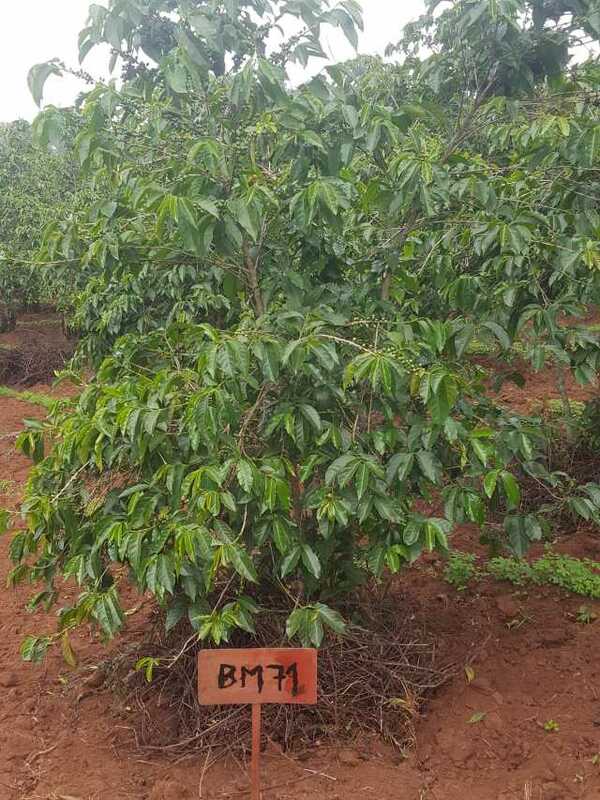 High yielding with very good cup quality potential, but susceptible to the major diseases and prone to die back. 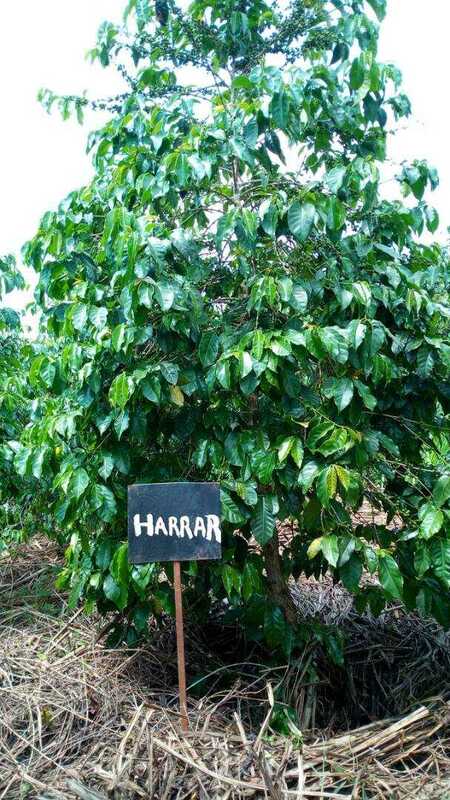 This is the Harar variety sometimes found in Rwanda (no longer recommended by Rwandan coffee authorities because of its short productive life). High yielding plant adapted to medium altitudes. 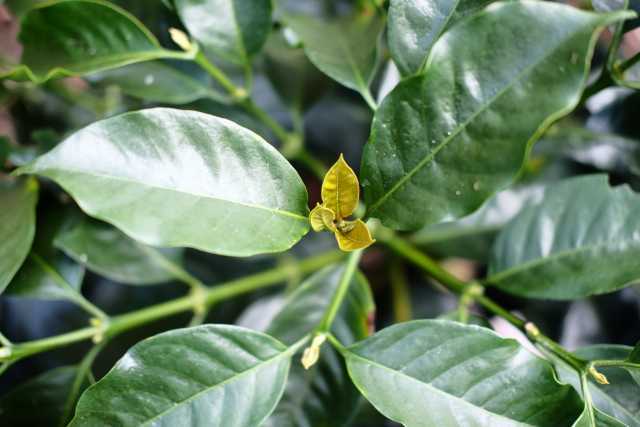 Resistant to coffee leaf rust and some nematodes. High yielding plant adapted to lowest altitudes. Requires high fertilization. Very vigorous and highly productive. Found commonly in Rwanda and Burundi. High quality in Central America. Tolerant to major diseases, with low fertilizer requirement. Good choice for smallholder farmers. 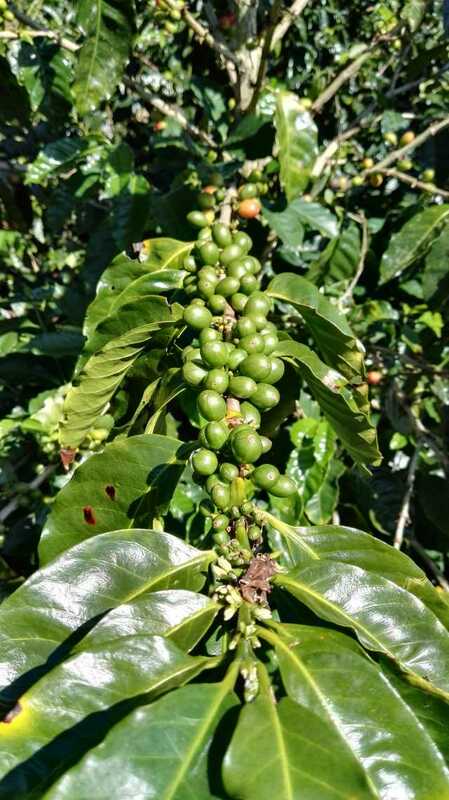 Tolerant to coffee leaf rust and coffee berry disease. Found primarily in Kenya and Tanzania. 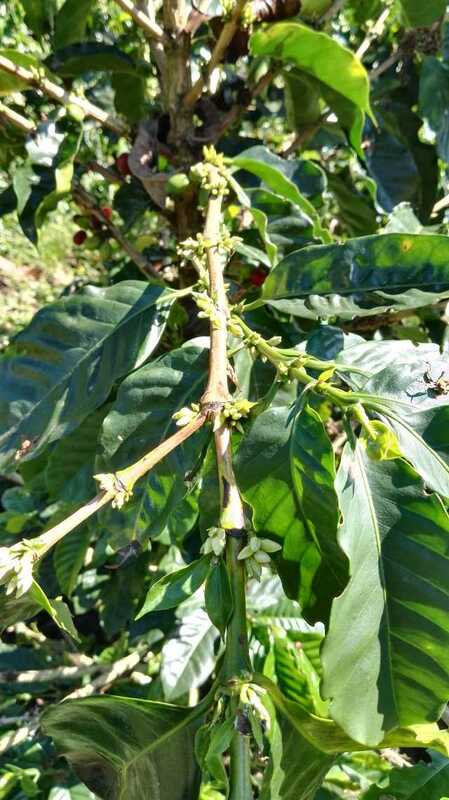 Tolerant of drought and coffee leaf rust but highly susceptible to coffee berry disease. Found mostly in Uganda. 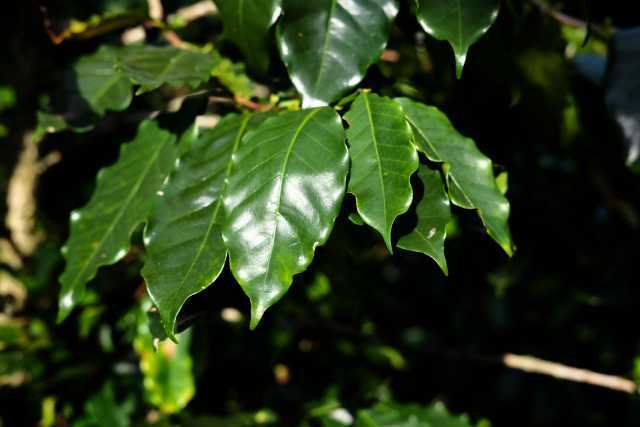 Well-adapted to medium altitudes and resistant to coffee leaf rust. 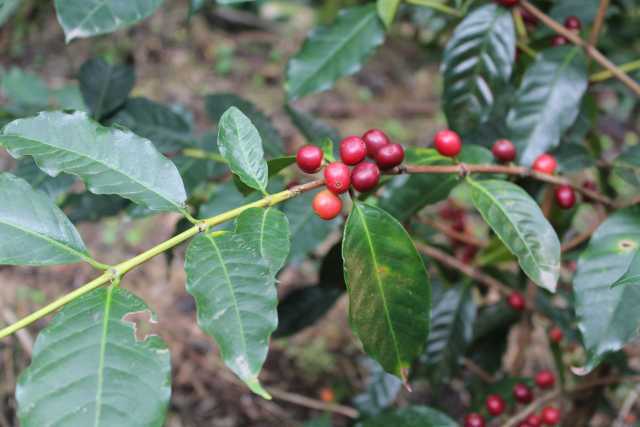 Good to very good cup quality in Central America, but highly susceptible to rust. Very low yielding, large leaves and large internodes. High yielding plant adapted to medium altitudes. Notably high acidity in the cup. 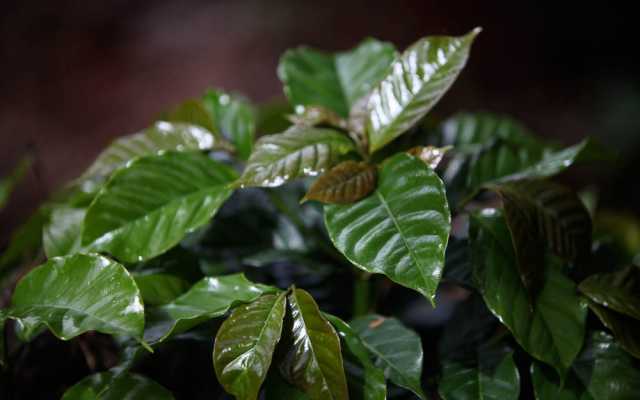 Exceptional cup quality and drought tolerant, but highly susceptible to major diseases. 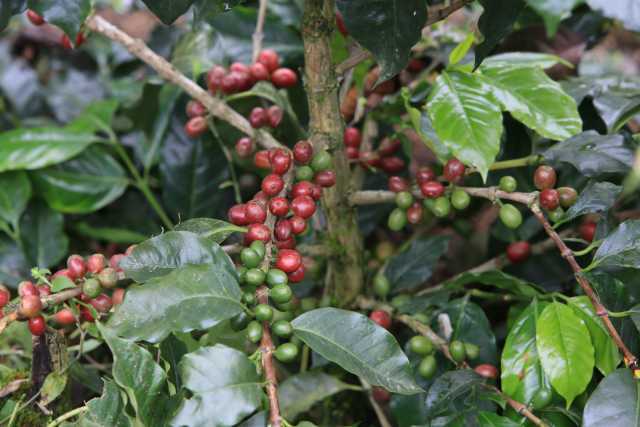 Important variety for smallholder coffee growers in Rwanda and Burundi. Very high yielding variety if planted in healthy soil, with very good quality at elevations above 1300 meters. Well-adapted to agroforestery conditions. 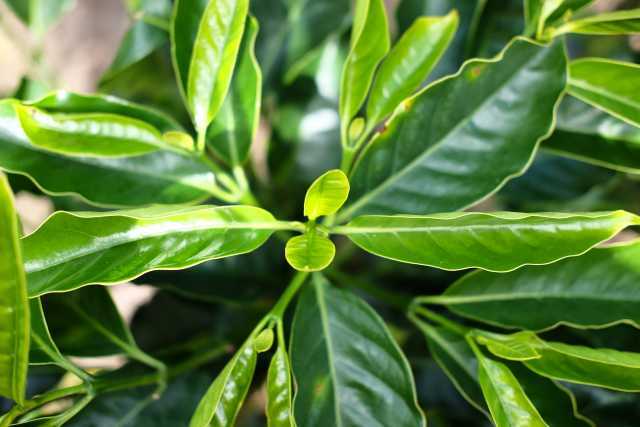 A vigorous and productive plant with good quality cup but susceptible to major diseases. Grown widely in South America, but rarely in Central America and the Caribbean. 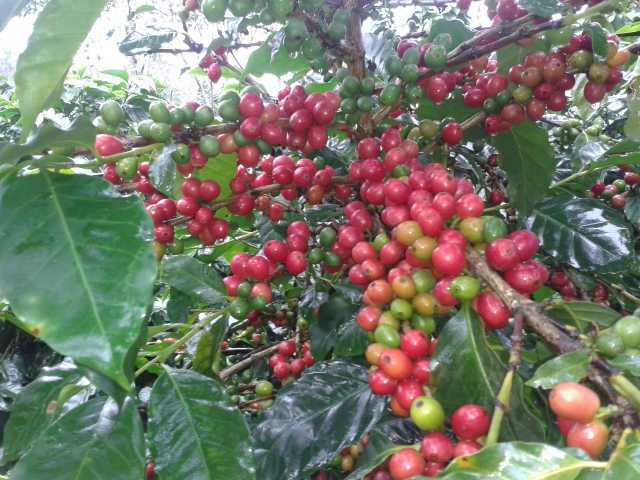 High yielding variety at high altitudes with very good cup quality. 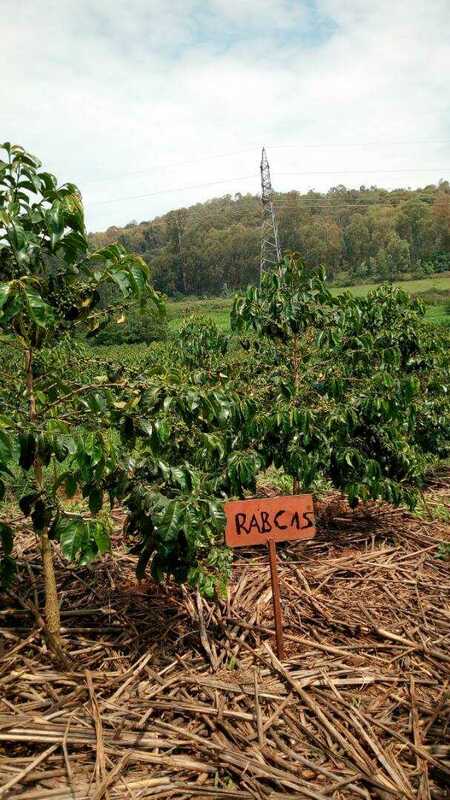 A Robusta variety used for rootstock grafting because of its high resistance to nematodes. 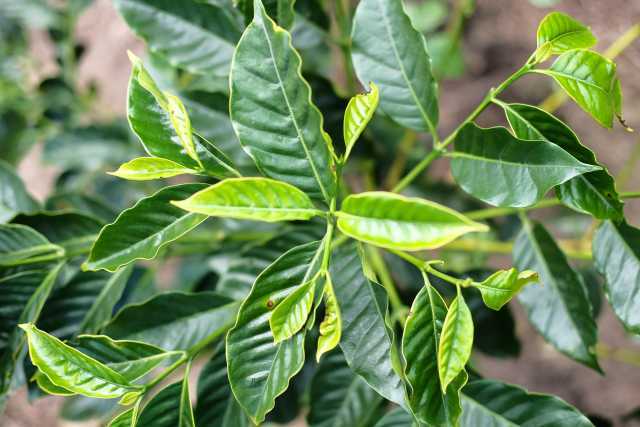 Arabica plants (any variety) can be grafted onto Nemaya roostock to make the plant resistant to nematodes. 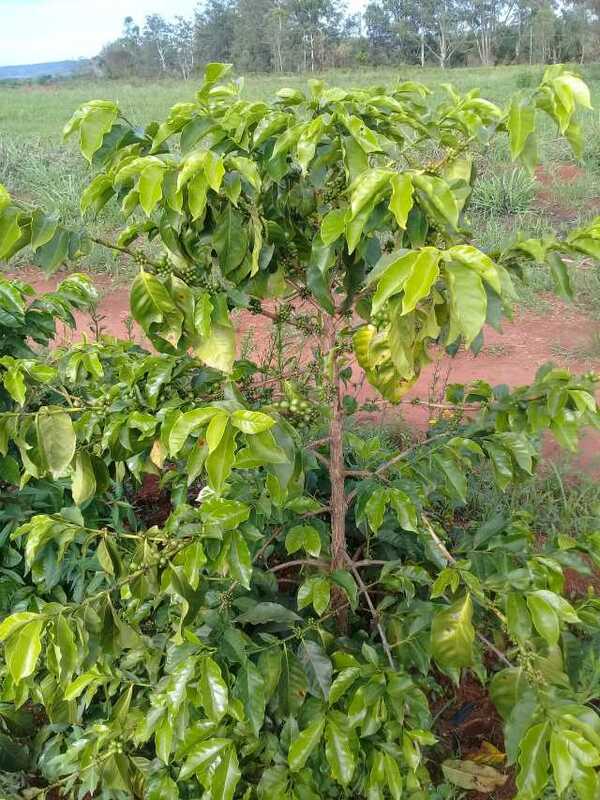 Grafting Arabica onto Robusta rootstock has no effect on cup quality. Good cup quality, but susceptible to major diseases. 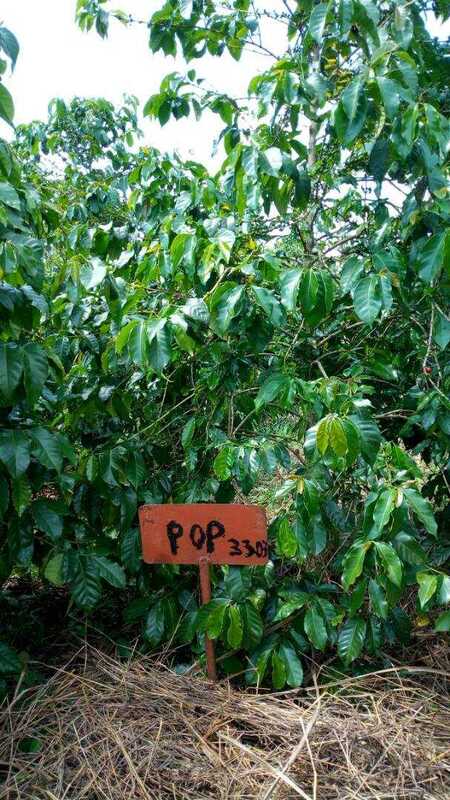 Preferred by smallholder farmers in Uganda. 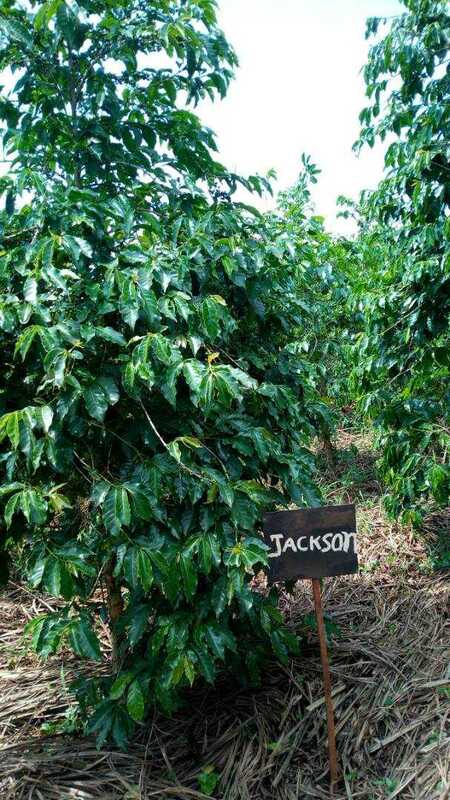 A high yielding, rust-resistant Brazilian variety recently introduced to Costa Rica. Standard quality in Central America. 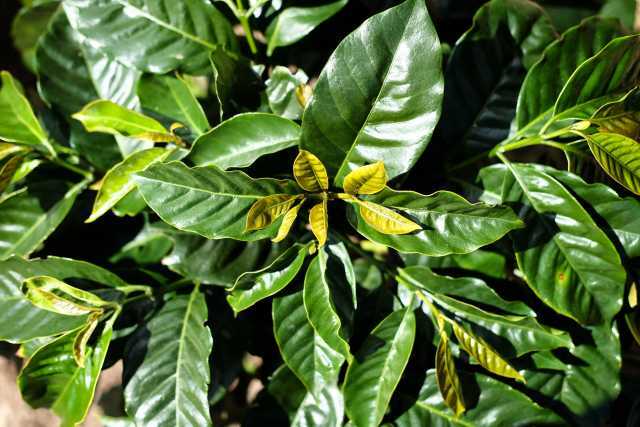 Very high susceptibility to coffee leaf rust. Variety not uniform; plants are not stable from one generation to the next. Standard quality in Central America. Very high susceptibility to coffee leaf rust. 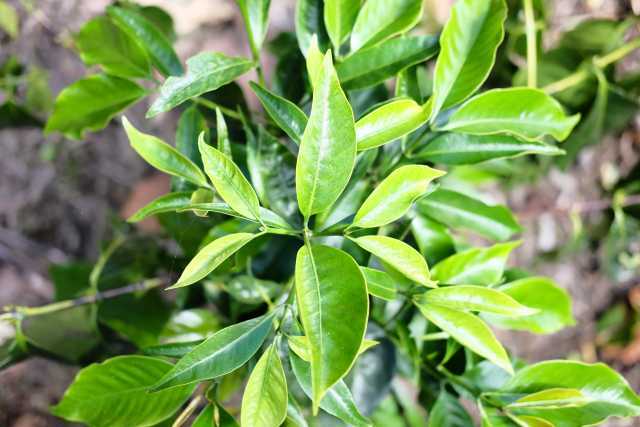 A compact plant with medium yield and good quality, but highly susceptible to major diseases. 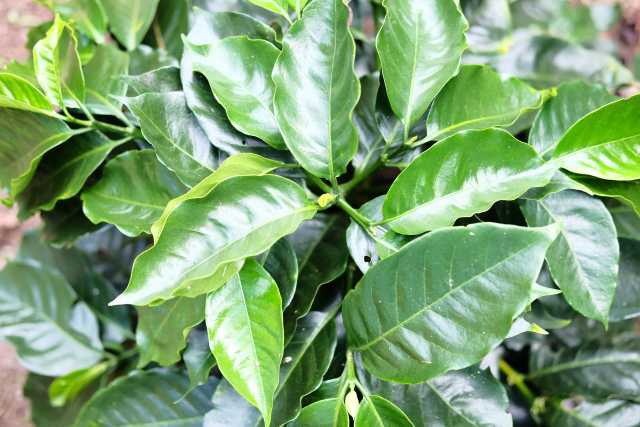 Well-adapted to medium altitudes, resistant to coffee leaf rust and some nematodes. 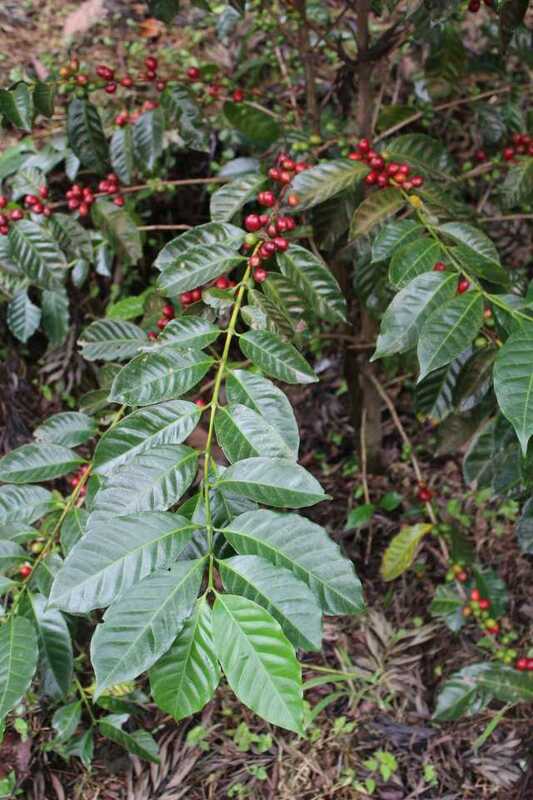 High yielding with tolerance to drought, coffee leaf rust, and coffee berry disease. Adapted to a wide range of ecosystems. Found mostly in Rwanda. 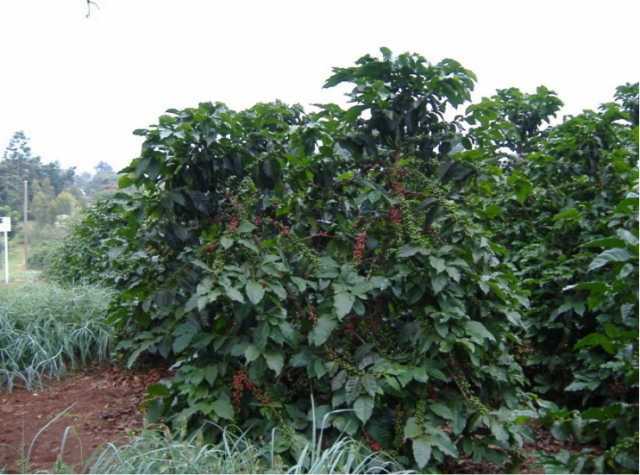 High yielding tall variety resistant to rust and coffee berry disease recently released in Rwanda. 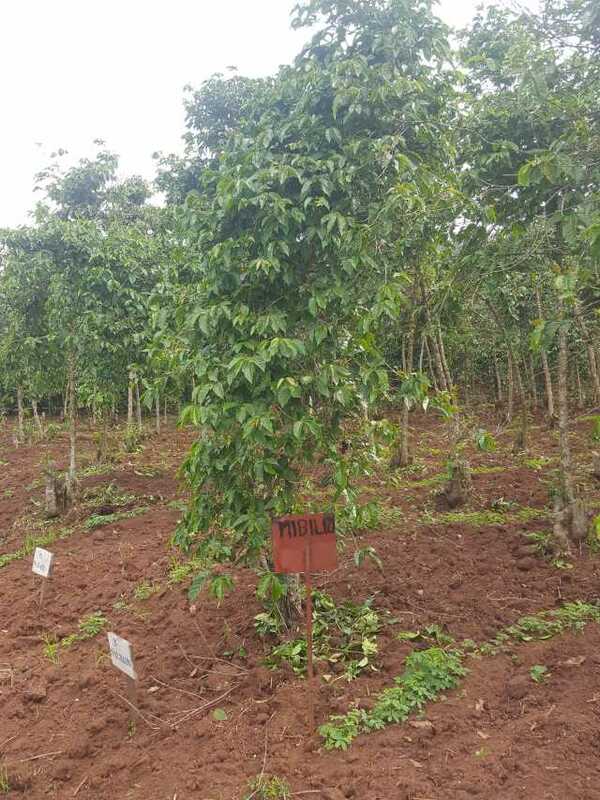 High yielding, dwarf hybrid tolerant to coffee leaf rust and resistant to coffee berry disease. Released in Kenya. A high-yielding tall variety with drought and cold tolerance. Found mostly in Kenya and Uganda. 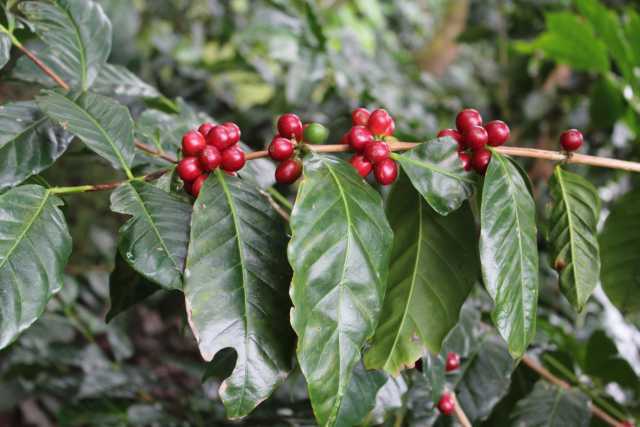 Drought tolerant and very good cup quality potential, but susceptible to major diseases. Found commonly in Kenya, Malawi, Uganda, Zimbabwe. 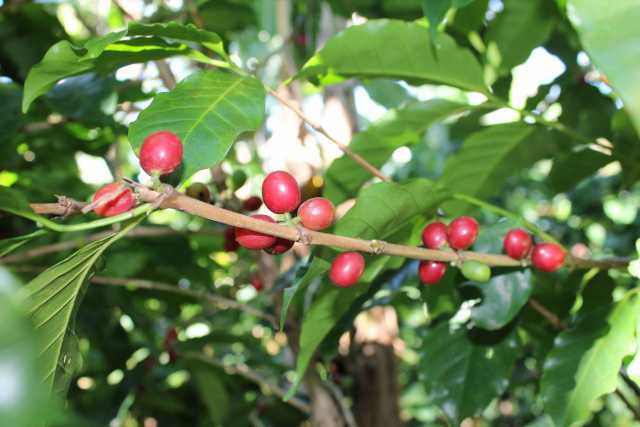 Exceptional cup quality but highly susceptible to coffee berry disease. Found mostly in Kenya. High yielding plant adapted to medium altitudes. Notably high acidity in the cup. 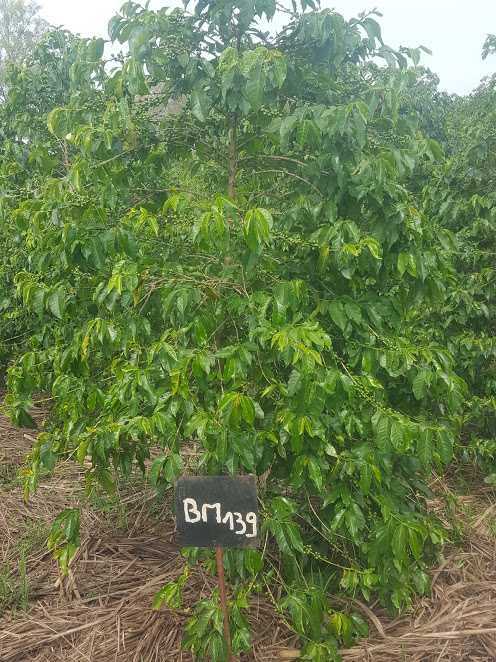 The first coffee F1 hybrid propagated by seed. High yielding plant adapted to lowest altitudes. Requires high fertilization. Variety not uniform. Well-adapted to medium altitudes. Variety not uniform. 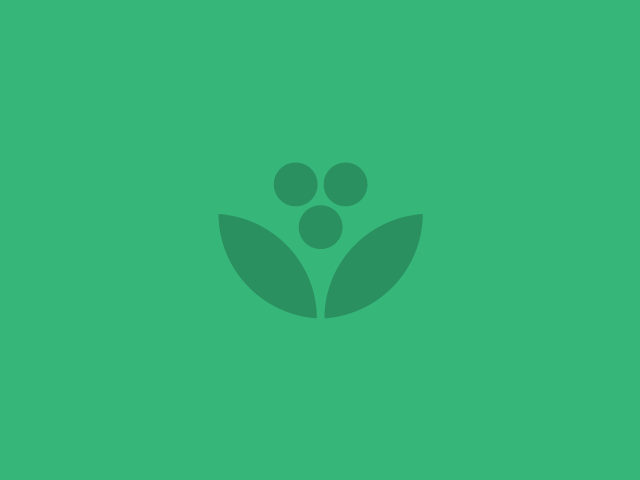 High yielding variety, resistant to rust, and adapted to warmest zones and acidic soils. 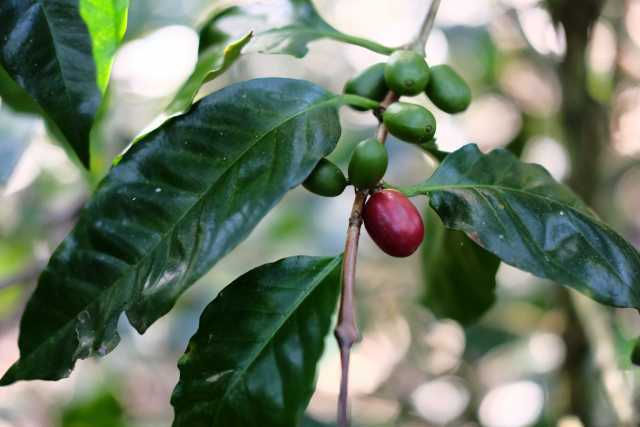 A variety selected in El Salvador, and known for excellent cup quality in the highest altitudes. One of the most culturally and genetically important C. arabica coffees in the world, with high quality in Central America. 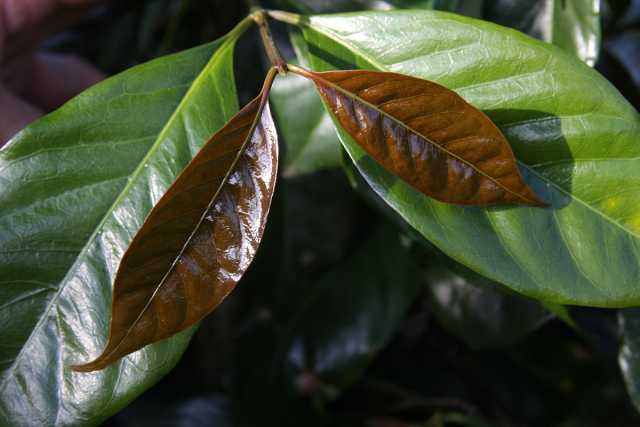 Very high susceptibility to coffee leaf rust, well-adapted to the coldest conditions. Very high susceptibility to coffee leaf rust. Well-adapted to rainy zones due to late harvest during dry season. Well-adpated to highest altitude conditions and tolerant of strong winds.